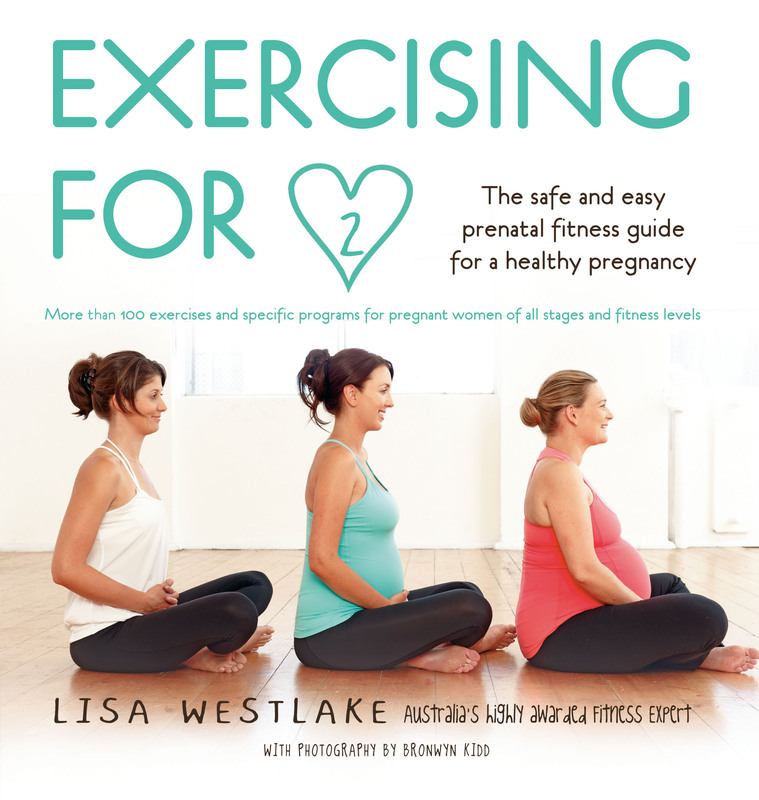 Lisa Westlake, Australian Fitness Author of the Year 2009, Australian Fitness Presenter of the Year 2003 and Australian Fitness Instructor of the Year 2000, bridges the gap between health and fitness. 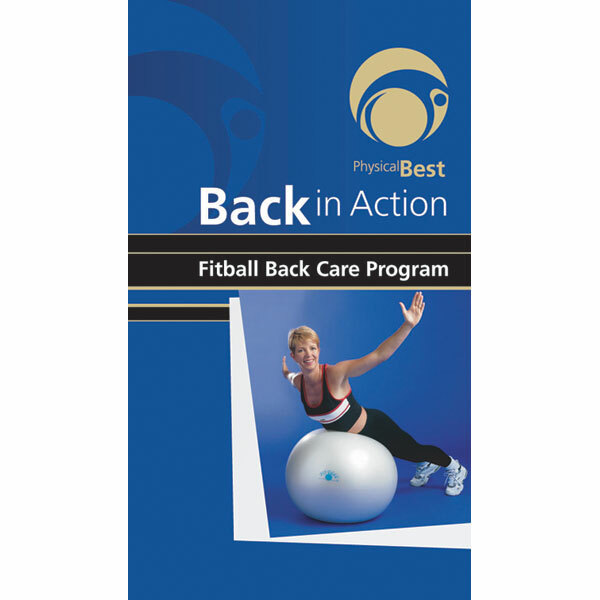 Drawing from over twenty years experience as a physiotherapist and fitness leader. 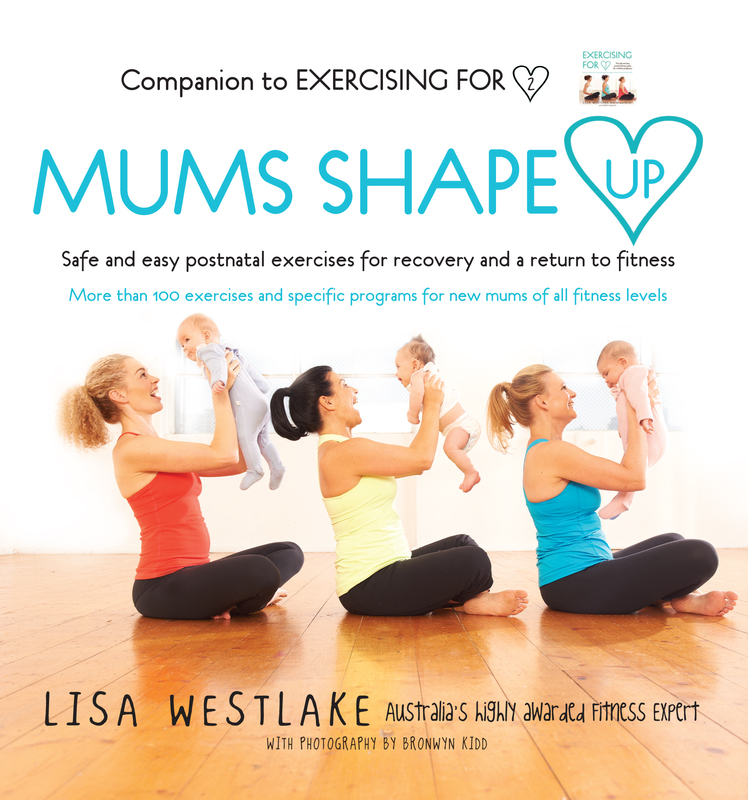 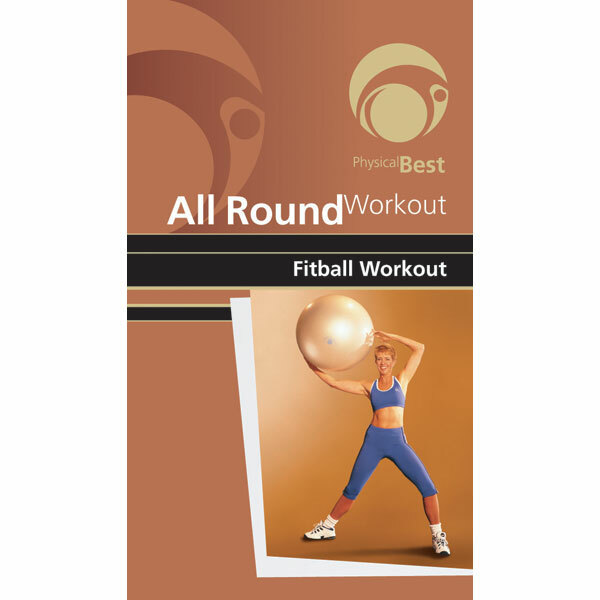 Lisa has developed unique training programs incorporating health management and injury prevention in a series of comprehensive workout DVDs and books.